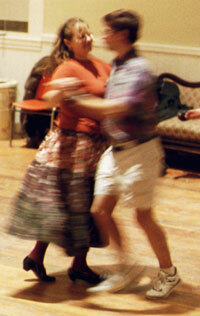 Our Contra Dance series features live music with rotating callers. Join us for a fun-filled evening of dancing and music in a friendly, informal atmosphere. No experience necessary.